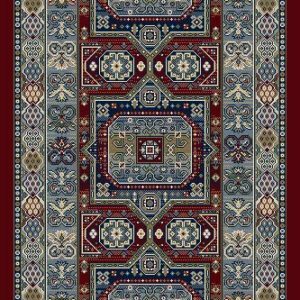 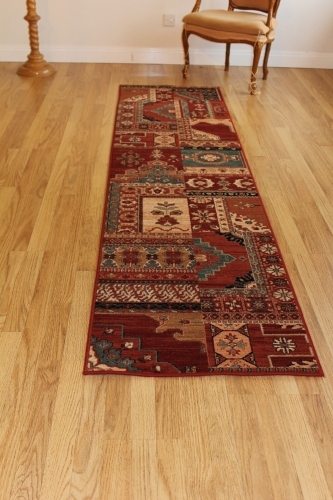 Hall Runners offer style and protection to the entrance of your home and are available in many styles including Modern, Contemporary, Shaggy and Traditional. 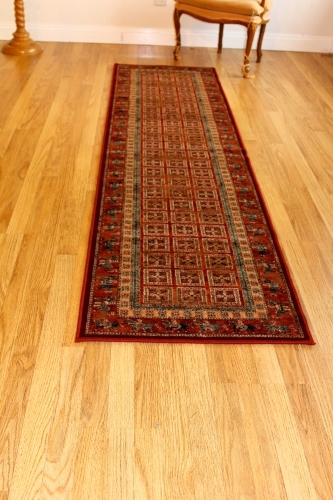 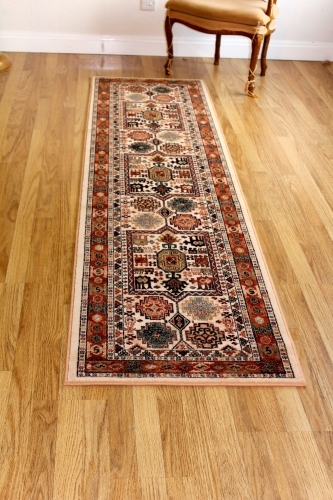 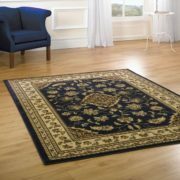 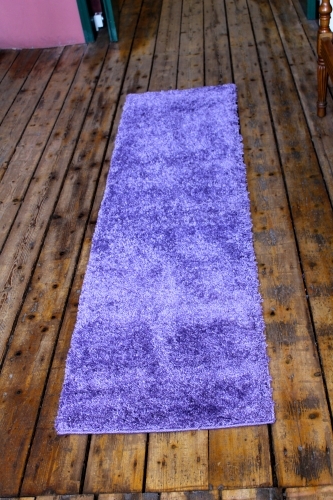 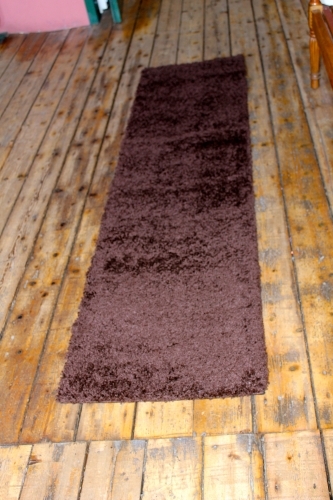 We stock Carpet Runners in a large selection of extra long sizes up to 3.3mtrs with matching rugs. 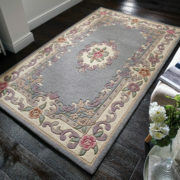 From Wilton Hallway Runners to Handmade Wool Runners Rugs we guarantee our prices will not be beaten. 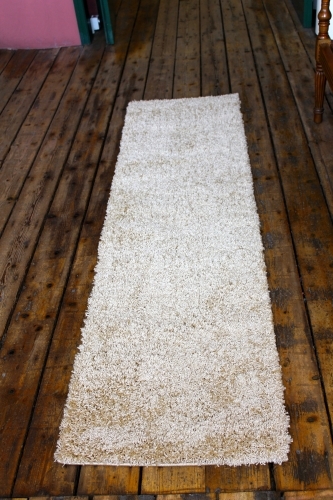 Gel back utility runners are ideal barrier mats. 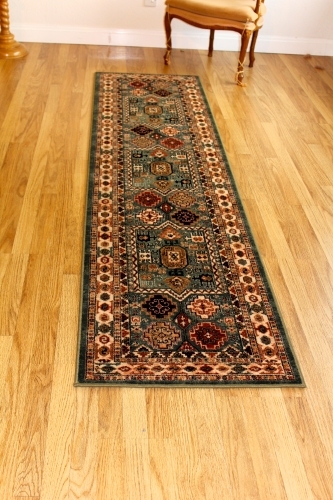 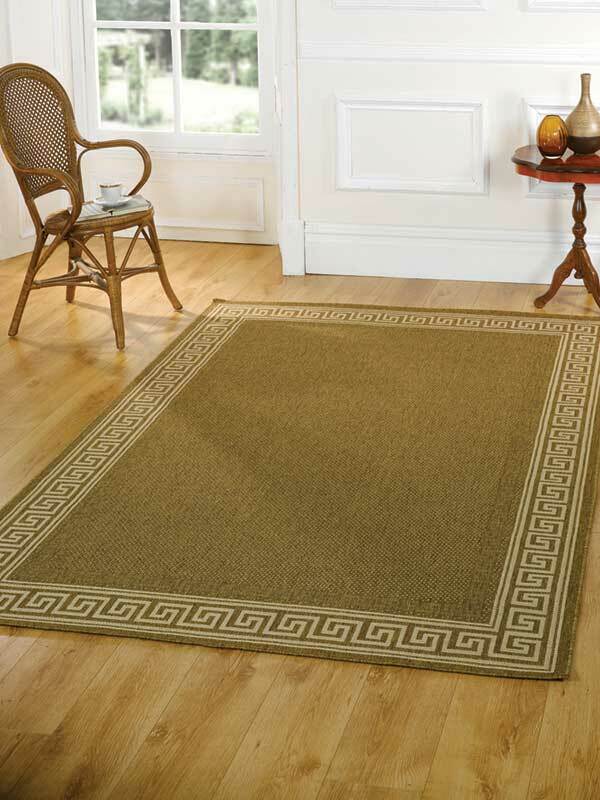 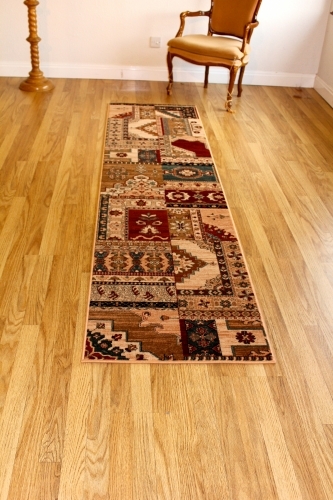 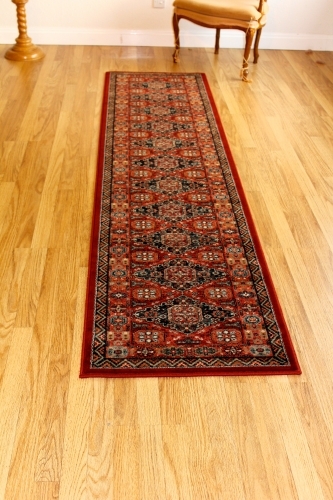 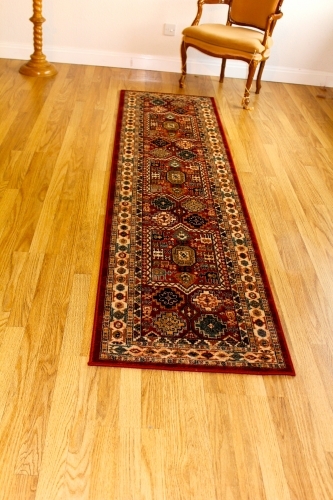 Mastercraft Kashqai Rugs and Runners are new for Summer 2013. 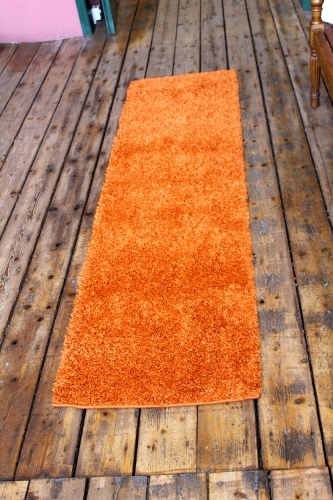 This 5 star range delivers very high quality which is suitable for residential and professional use. 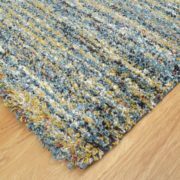 Made in Belgium using 100% worsted yarn.